Award Winning Builder's Model Available with a Leaseback of 1 to 3 years. 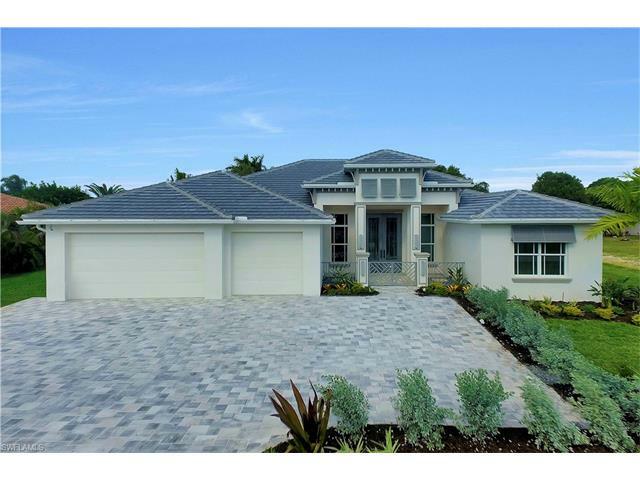 This elegant yet modern inspired home encompasses 2,893 square feet of living space and features a master suite, two guest bedrooms, study, 3.5 baths & 3 car garage. The gourmet kitchen features two full size islands and a spacious walk in pantry. Enjoy alfresco dining on an expansive lanai complete with an over sized summer kitchen, two gas fireplaces and custom designed pool and spa. Includes Designer Furniture & too many upgrades to name; from security, camera & sound systems, 24" porcelain floor tiles, built in closets in master suite, unique trim & ceiling details, upscale light fixtures & lush landscaping. Every detail has been thought out to make you fall in love with this home.